This course offers you the chance to develop your art within a friendly, supportive environment and welcomes both new and experienced poets. Inspired partly by the inner landscape of memory and by the atmospheric Dales surrounding the retreat, course participants will learn from a broad range of poetic voices and styles. As we write, we’ll consider the craft and mystery of poetry: formal and free verse; what the air forgives and the page does not; how a single image or refrain-line can sustain a poem; the intuitive melding of form and subject … And as the week generates the beginnings of much new work, tutorials will offer specific advice on style and technical approaches to your creative process. Most of all, ‘Writing Poetry’ will offer precious time and space to enjoy refining your work in a relaxed atmosphere and in the company of fellow poets. Bring along your favourite poems to share during the week. Paul Henry came to poetry through songwriting and is the author of eleven books. A popular Creative Writing tutor, his latest collection is ‘The Glass Aisle’. 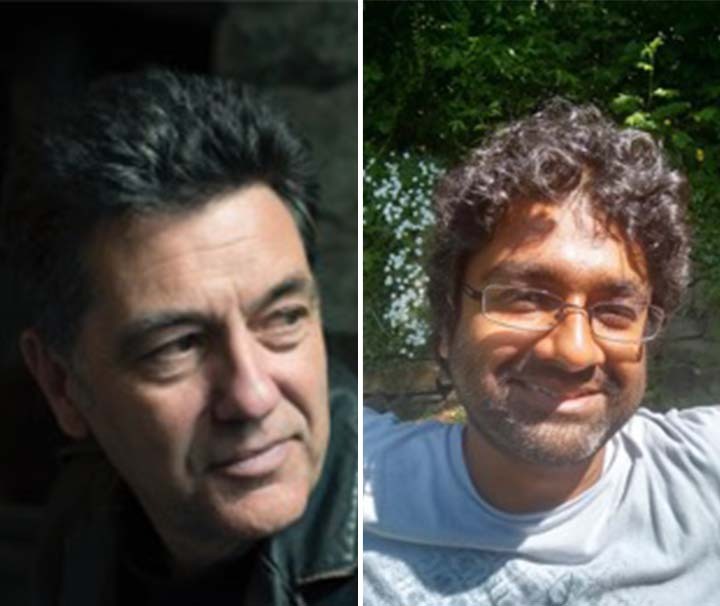 Vidyan’s first book of poems, Grun-tu-molani (Bloodaxe, 2014), was shortlisted for a number of First Collection prizes, including the Forward, and poems towards his next, The Million-Petalled Flower of Being Here, won a Northern Writers Award in 2017. Elizabeth Bishop’s Prosaic (Bucknell UP, 2015), his study of that wonderfully gifted US poet, won both the University English First Book Prize and the Warren-Brooks Award for Outstanding Literary Criticism. 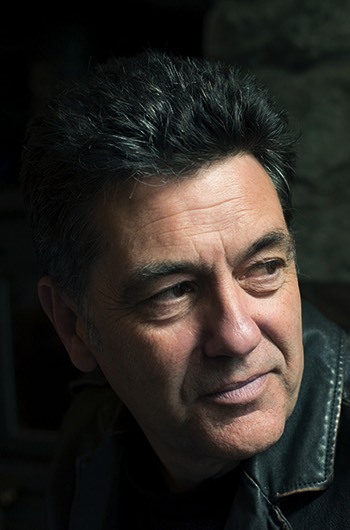 He has also written a range of literary journalism, most recently for Poetry (verse) and The Telegraph (fiction); he is the winner of Poetry’s Editors’ Prize for Reviewing. He has just completed his first novel and is represented as an author of fiction by The Wylie Agency. 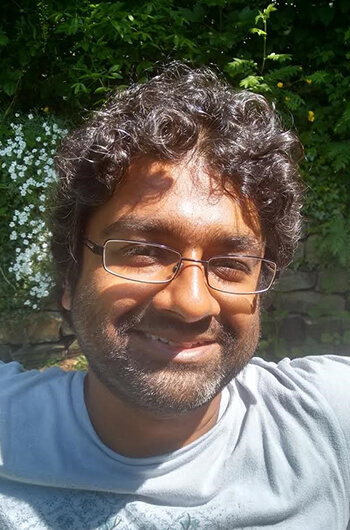 Vidyan is an editor at the online magazine of poetry and poetics, Prac Crit, and teaches at the University of Birmingham. START TIME Please arrive between 3:00pm and 5:00pm on Monday 25th March 2019. END TIME After breakfast, 10:00am on Saturday 30th March 2019.